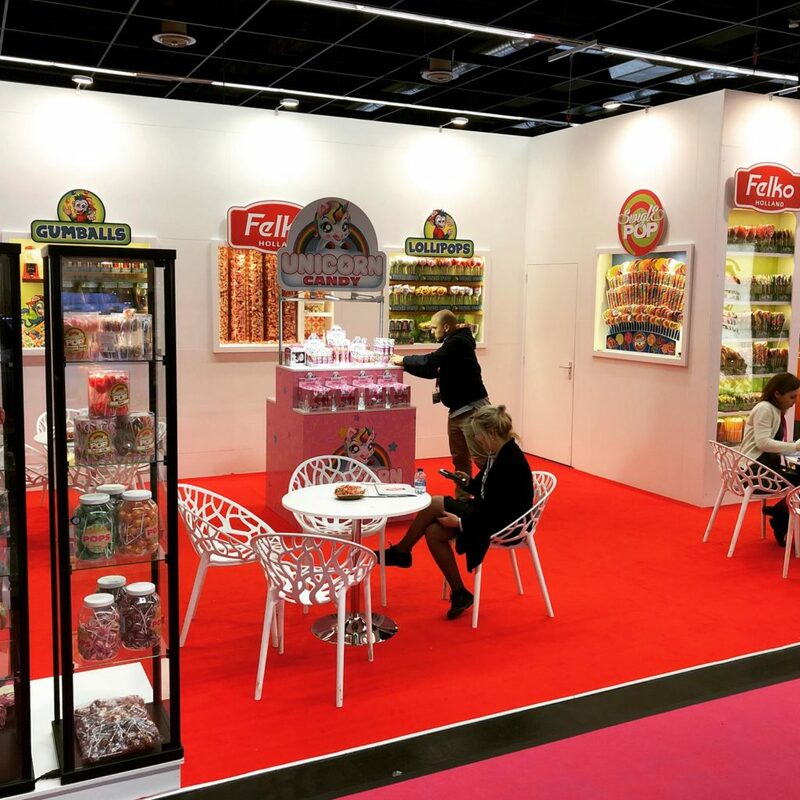 Felko presents itself at the ISM, the world’s largest confectionery trade fair, in Cologne every year. During this four day demonstration fair, 1500 leading companies display their newest products. Felko also sees this as the right platform to present our innovations, spot the latest trends and an opportunity to meet a lot of customers and distributors from over 30 countries. First class inspiration!